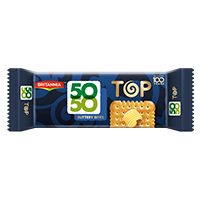 At Britannia, we believe that there is a whacky side to everyone - sometimes hidden, at other times overt. 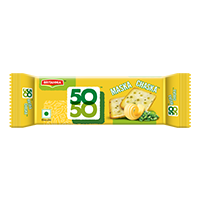 And this is what we celebrate with our brands 5050, Maska Chaska, Time Pass & Top. 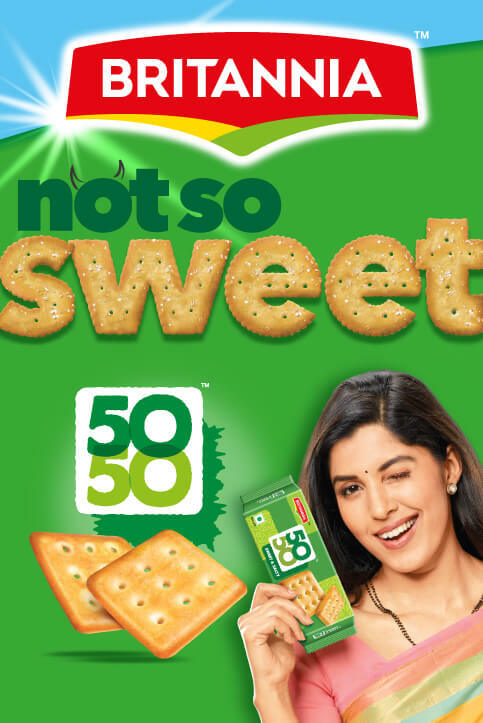 With products which can well be called differentiated, in the world of sweet biscuits, these brands have carved out a special place in the minds of consumers across the country. 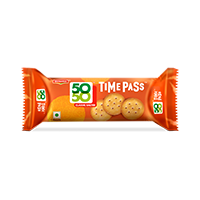 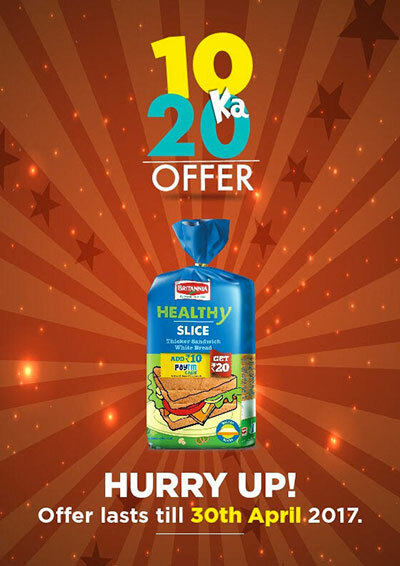 Time pass is the classic circular shaped, golden brown colored salt cracker. 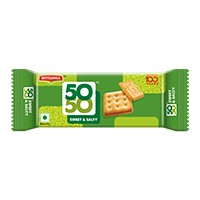 Its light, flaky and crisp bite will make you ask for more...!